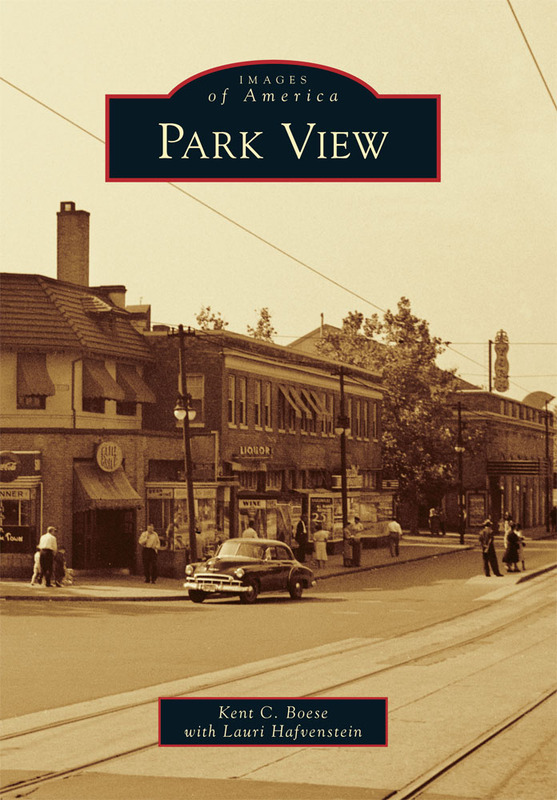 One of the more important aspects of the Park View and Pleasant Plains neighborhoods is the growing business community along Georgia Avenue. It is a place where new businesses have been opening along side long-time establishments creating a vibrancy that is as diverse as the community it serves. 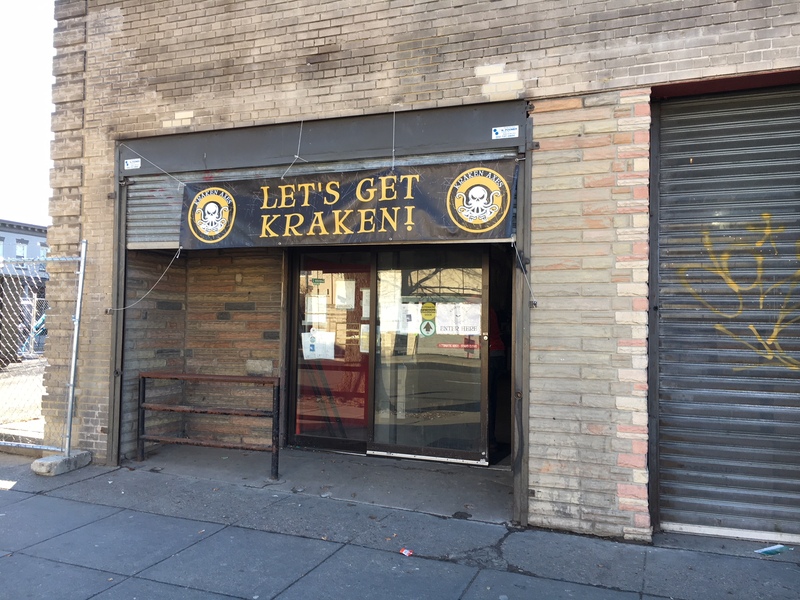 But alongside that growth, we continue to have vacant storefronts and lots as well as rising rents that have negative impacts along the corridor. 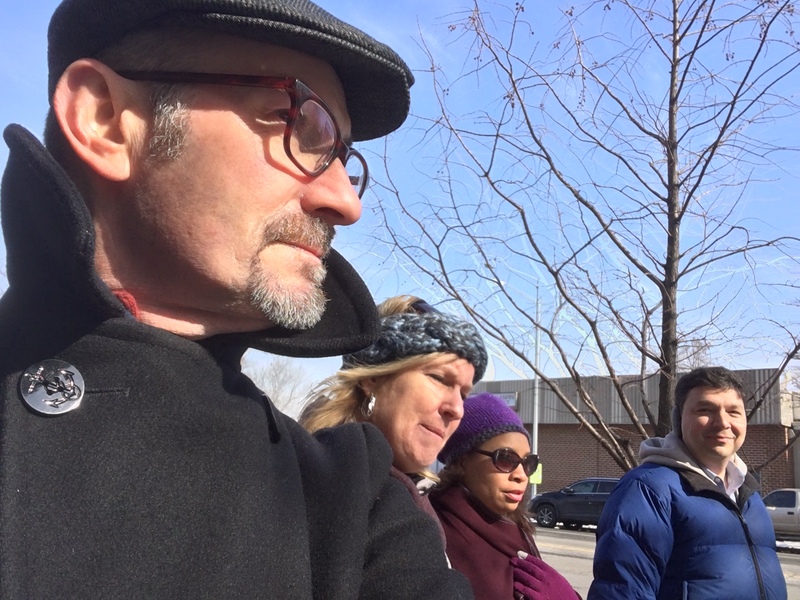 To foster a better understanding of the needs, challenges, and opportunities that exist on Georgia Avenue, ANC1A Commissioners Kent Boese (1A08), Michael Wray (1A09), and Rashida Brown (1A10) met up with District Bridges/Lower Georgia Avenue Main Streets very own Jennifer Kuiper. The group met up at Amen Coffee & Juice (3661 Georgia Avenue) and walked south to Columbia Road. 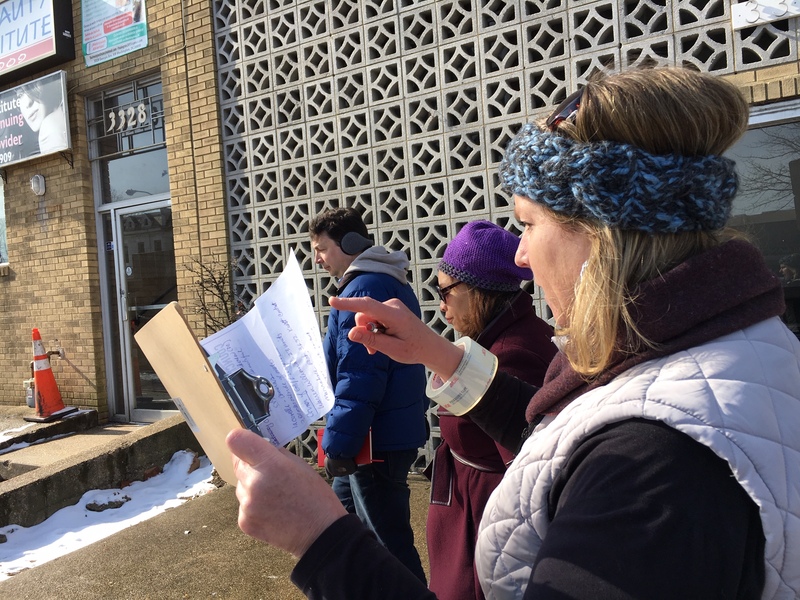 Along the way, we discussed issues about specific areas and chatted with community members and business owners. Here are a few photos from that outing. 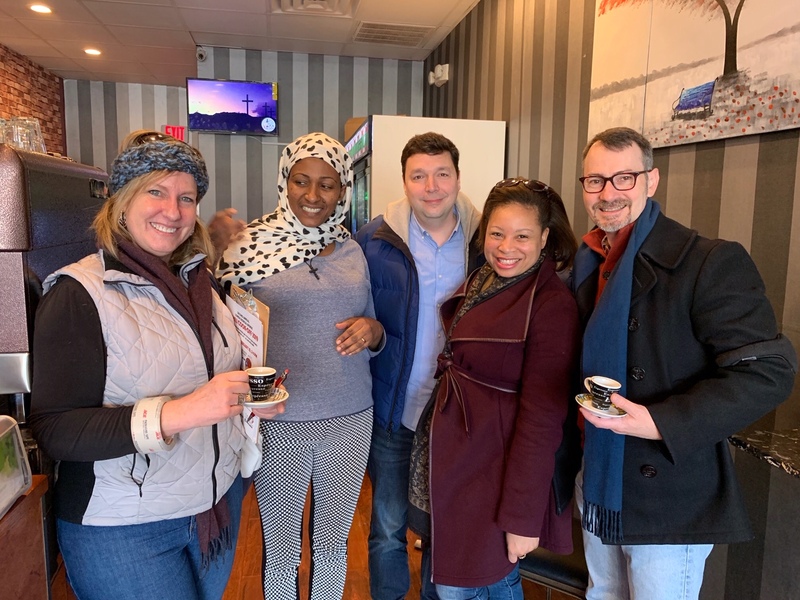 From left to right: Jennifer Kuiper (District Bridges), Messeret Mesiake (Amen Coffee), Michael Wray (1A09), Rashida Brown (1A10), and Kent Boese (1A08). The walk included catching up with former ANC1A Commissioner Bobby Holmes. A highlight of the walk was stopping in at Sonnys Pizza to get a sneak peek. 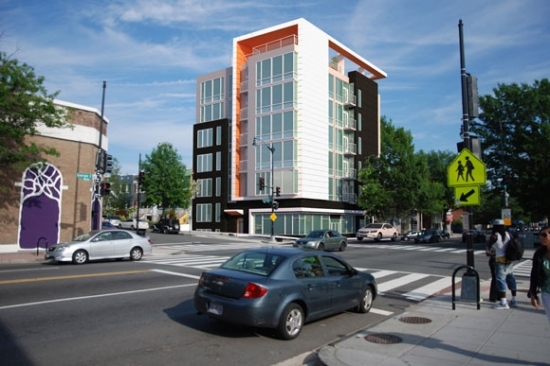 At Long Last, Project at Georgia & Otis Pl, NW, is Moving Forward. After four and a half years, and a long break following an initial start, the project planned for the corner of Otis Place and Georgia Avenue is finally active again. 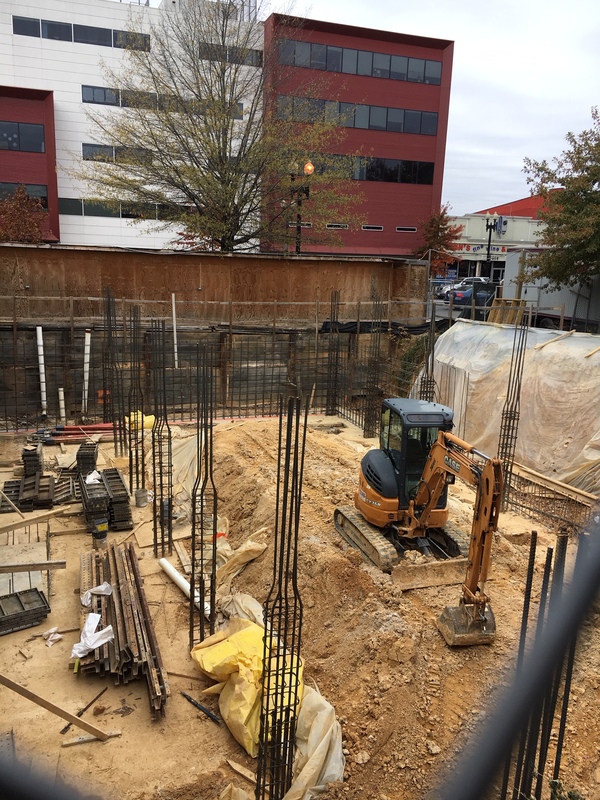 In visiting the site over the past several days it is clear that an active crew continues to install rebar and forms that are necessary to pour the concrete foundation (see photos below). A review of the 2013 details of the project show that the building will have 20 new apartments along with 3,440 sf of retail space evenly split on the ground and lower levels. 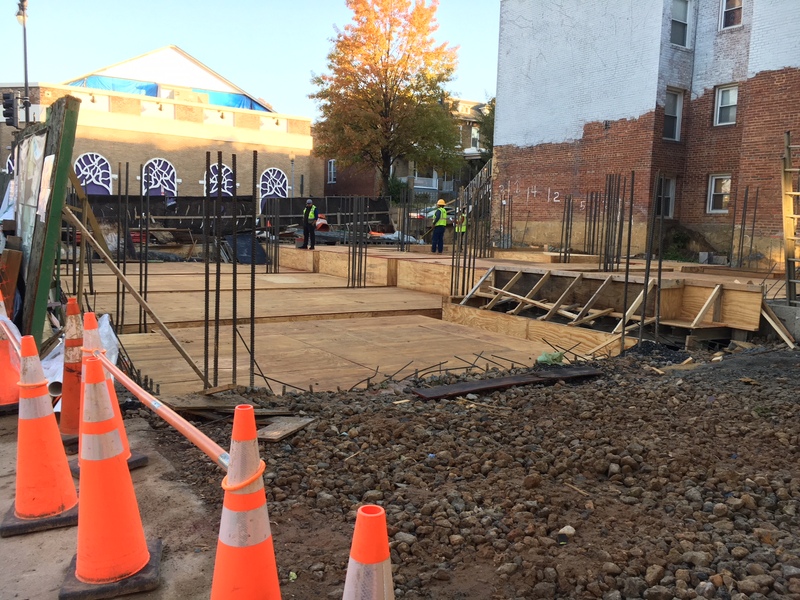 Its refreshing to see stalled Georgia Avenue development getting back on track. The annual District Bridges Tree Lighting in Columbia Heights is here! 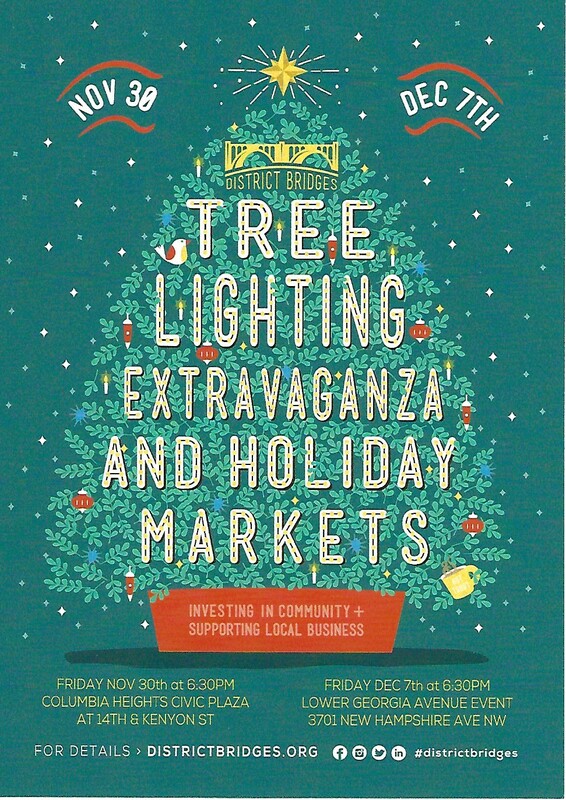 On Friday, November 30th, at 6:30 pm, District Bridges is hosting the community event at the Columbia Heights Civic Plaza for the annual Columbia Heights Tree Lighting Extravaganza. Merry makers will enjoy complimentary cocoa, candy canes, and carols. This is a great event for the entire family. AND this year, District Bridges will be hosting a holiday event on December 7th at the intersection of Georgia Avenue and Rock Creek Church Rd, outside the old Sweet Mango. Its great to see District Bridges spreading the cheer to Park View this year. 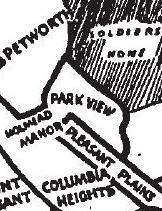 Community Meeting on Warder & Park Place Bike Lanes this Wednesday, Nov. 7th! DDOT has been working on plans to install protected bike lanes on Park Place, Warder Street, and the 400 block of Kenyon St. as part of their implementation of the Crosstown Multimodal Transportation effort. These bike lanes would connect Park View to Brookland by expanding the current bike lane network. 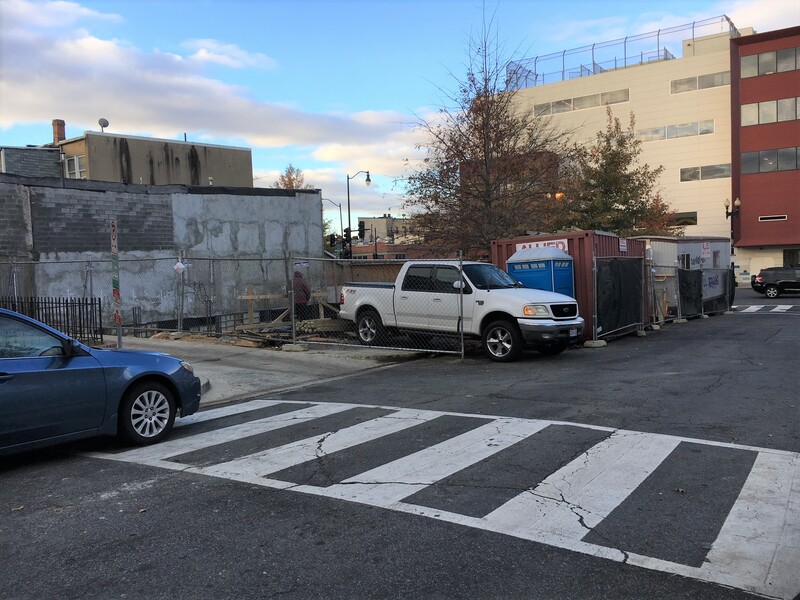 In collaboration with ANC1A, DDOT will be the featured guest at the Wednesday, November 7th Park View UNC meeting where they will provide an overview of the project and be available for questions and feedback on their current proposal. Among the ideas that DDOT is considering is additional on-street parking on Park Place and tree bump outs on Warder Street. Please see the flyer below and check out https://www.dccycletrack.com/crosstown for additional information. 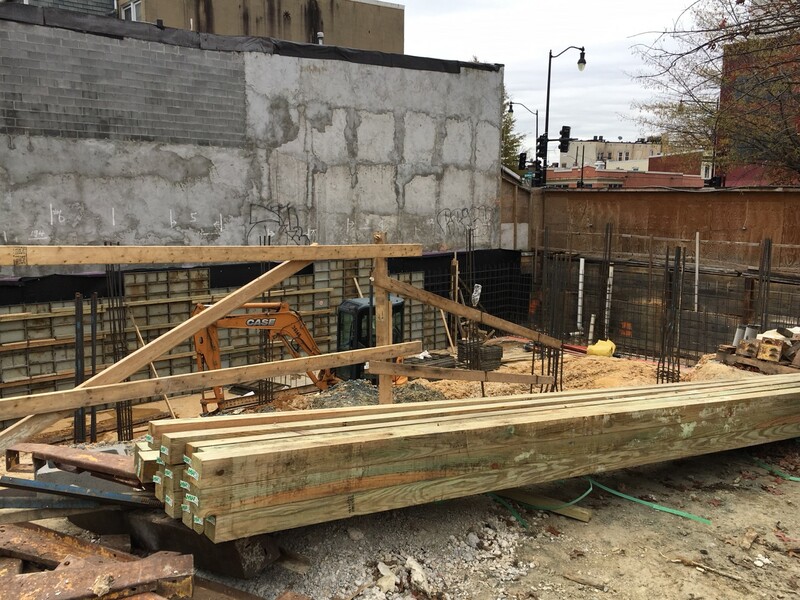 Nearly four years in the making, the development approved for 3619 Georgia Avenue has finally progressed to the point where we’ll start to see a building rise above grade. 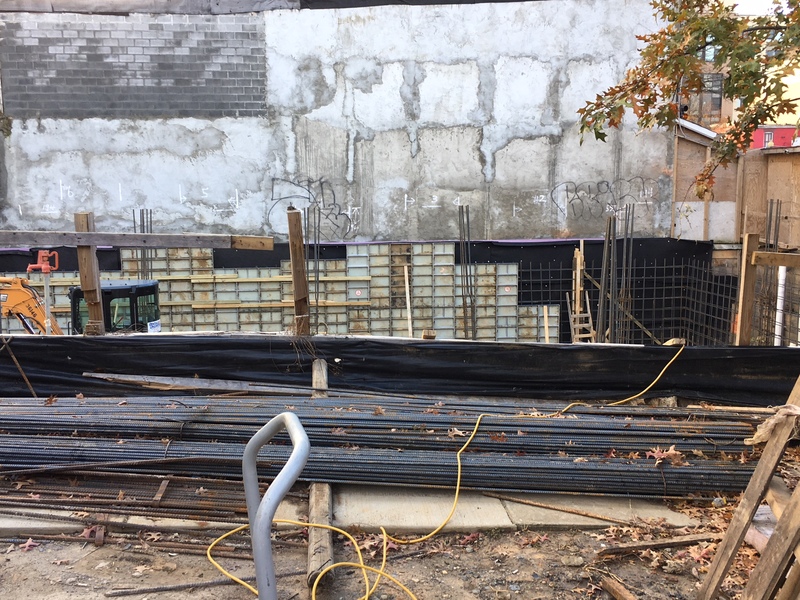 Below is a photo of the current state of construction. … and below is what the finished building has been designed to appear. 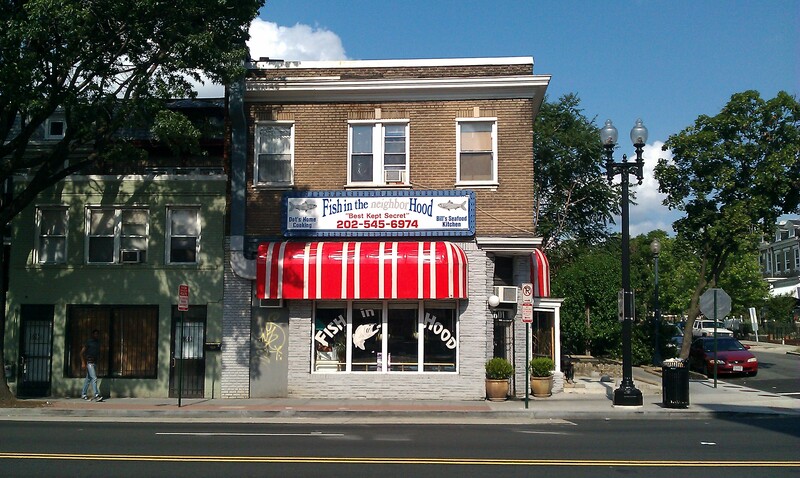 Fish in the Hood Close to Re-Opening, Still Needs Your Support. I know that many neighbors in the greater Park View area have been watching Bill White make repairs to Fish in the Hood and wondering when this beloved restaurant will reopen for business. 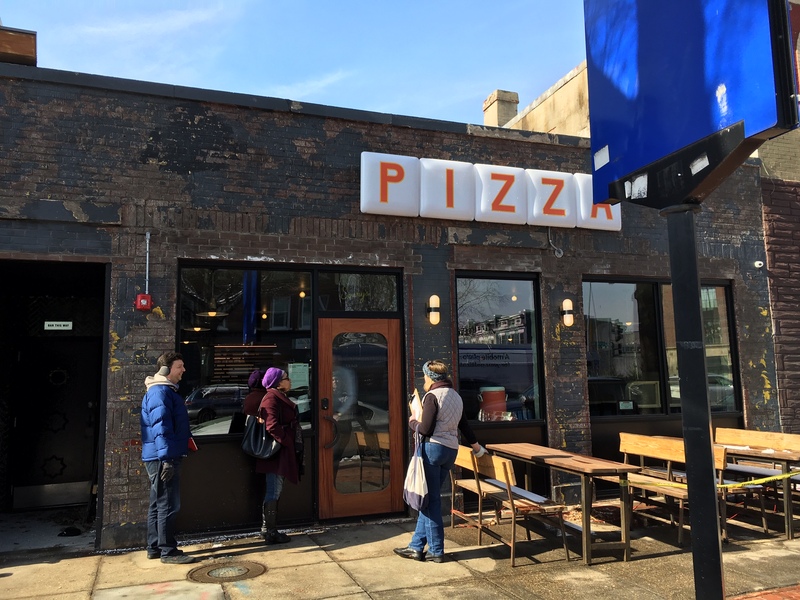 It has been a long road since an April 14, 2017, fire shuttered Fish in the Hood, but now based on a reports on Petworth News and NBC4, most of the repairs have been made. The only major hurdle left if funding to make the necessary final tweaks and to stock the restaurant with delicious fish. To that Bill has been selling personal items to generate funds and also has a GoFunMe Campaign running to help achieve the goal of raising the $16,000 dollars needed to reopen his doors. Fish in the Hood has been an excellent neighbor and business. 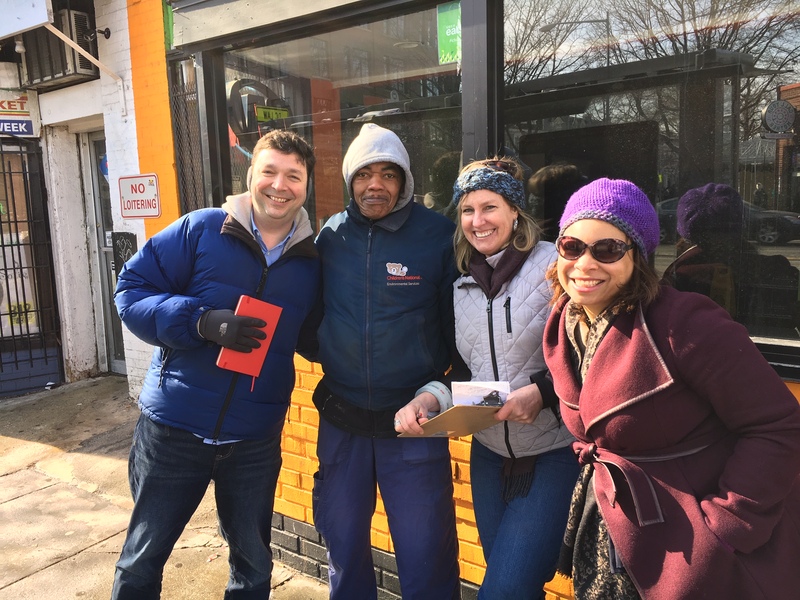 Donating $20 or more to this campaign is a good investment in Fish in the Hood, and in Georgia Avenue. I’m positive that Bill can reach his goal and as of Tuesday, 10/9, he had less than $3,000 to go. Neighbors can help Fish in the Hood reopen by making a small donation at GoFundMe.